As in previous years, the tournament will be held at the University of Maryland campus in College Park. 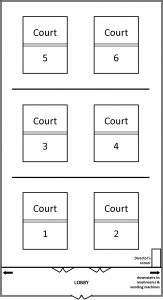 Courts 7 and 8 will be in Gym 2. Note: Use the Map links above to navigate the campus. The Baltimore Ave addresses are approximate where you turn onto the UMD campus. The final destination is the entrance to the actual building. 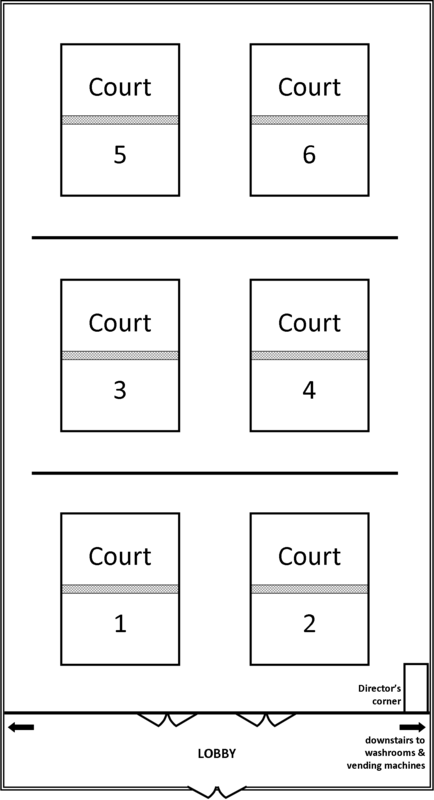 Free parking is available around the building.